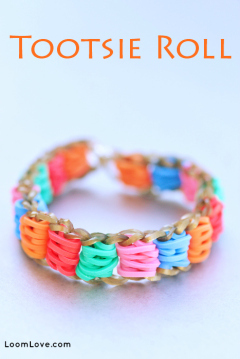 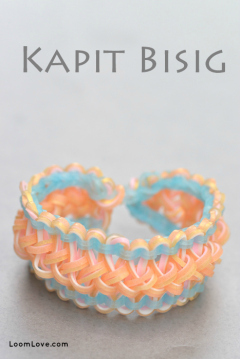 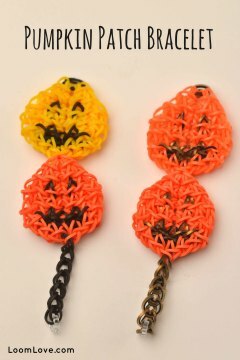 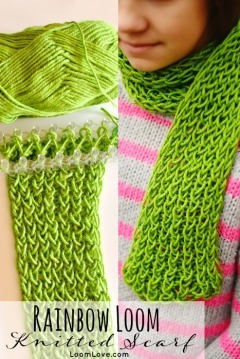 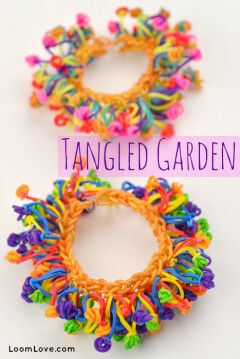 Learn how to make a Pumpkin Patch bracelet! 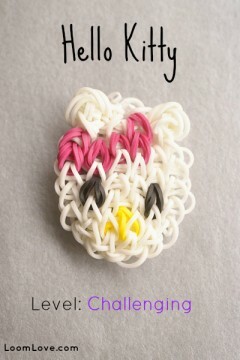 Love Hello Kitty? 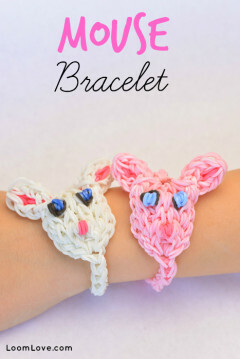 Why not make a Hello Kitty Bracelet? 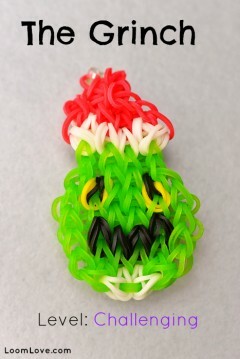 You’re a rotter, Mr. Grinch. 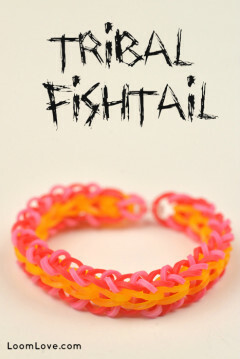 You’re the king of sinful sots. 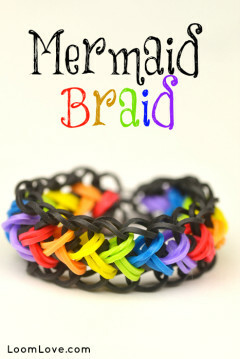 But you happen to make a pretty mean bracelet. 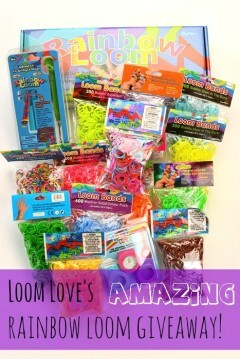 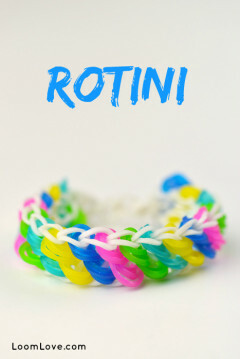 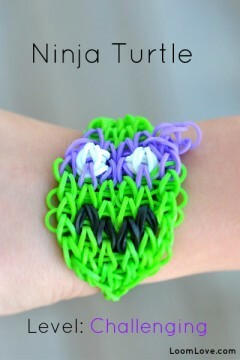 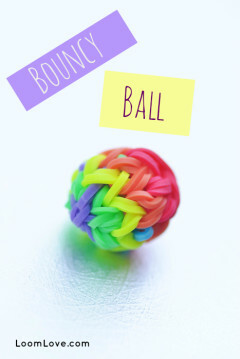 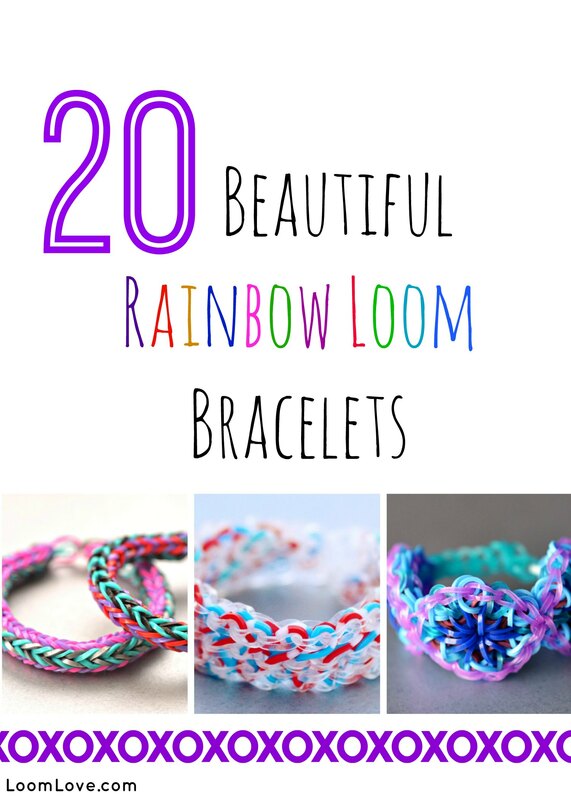 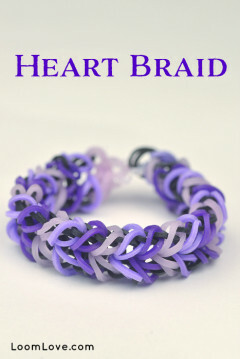 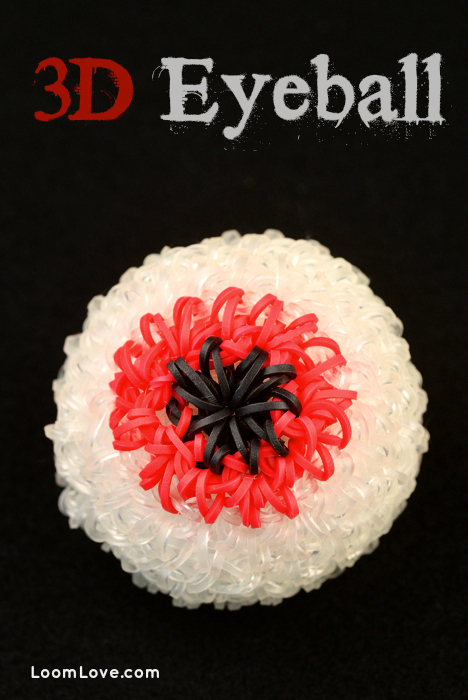 Learn how to Make a Teenage Ninja Turtle Rainbow Loom Bracelet. 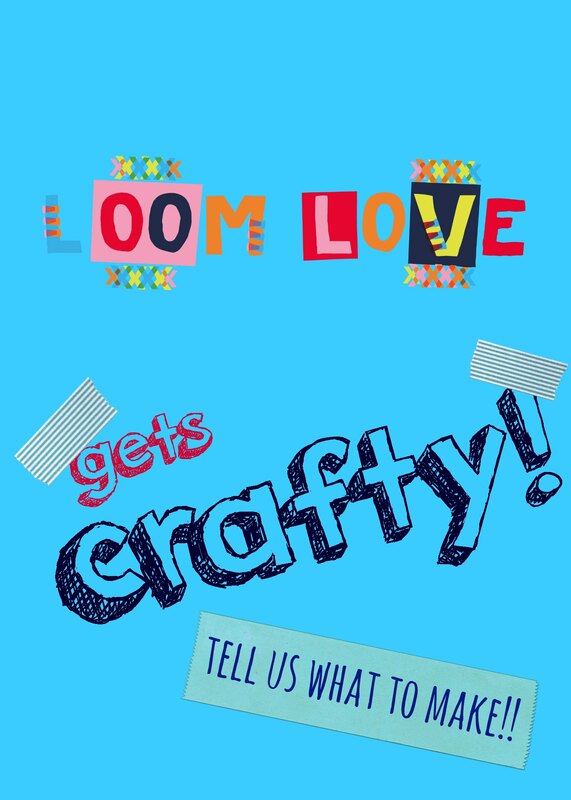 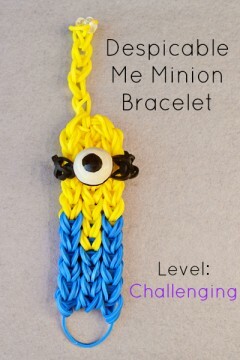 Learn how to make your very own Despicable Me Rainbow Loom bracelet.